Every time sequels are introduced, the anticipation is high because many people are following up on what happens next. And that anticipation doubles when its a finale for obvious reasons. 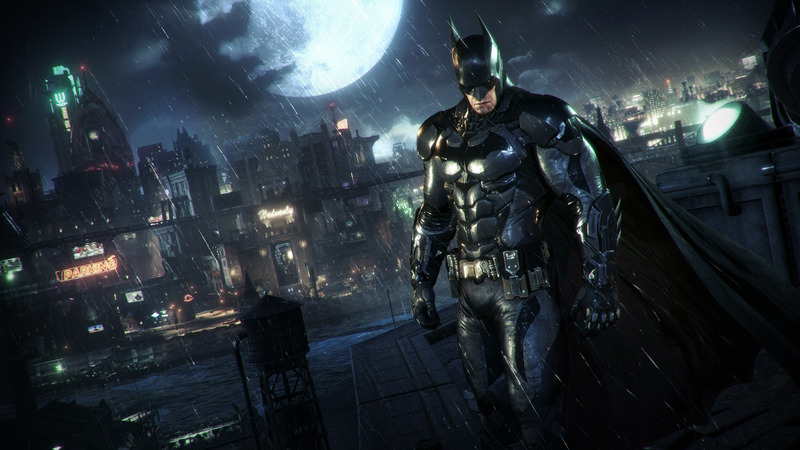 Hence, the anticipation for Batman: Arkham Knight is justified to say the least. The anticipation is high primarily because of the death of joker and the twist that the story is about to take. And in that anticipation, we heard that the game has been assigned an “M” rating by the ESRB. This being the first time in any Batman game resulted in many sighs by gamers below the specific game age. Until now, we’ve had no explanation on why the game was rated as one only for “Mature” teens and gamers above 18 years of age, but now we have an ESRB summary to quell our thirst. Disclaimer: The following paragraph contains spoilers so do not read on if you’re into that sort of thing. The game’s rating was basically set as Mature because of the violence and the strong language used in the game. Although the game does not have any explicit content, as it says in the description, it does have suggestive themes which are the basis for its rating. The game will release in June, 2015 for Xbox One, PS4 and the Windows PC.